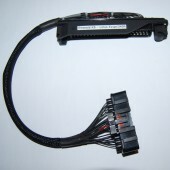 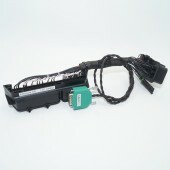 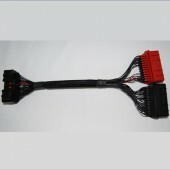 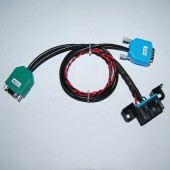 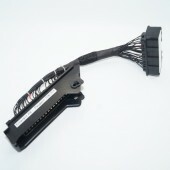 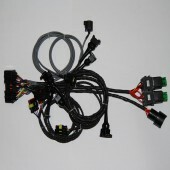 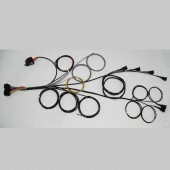 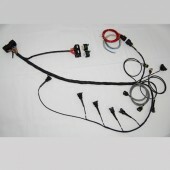 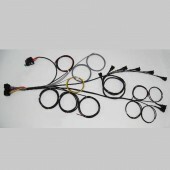 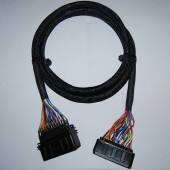 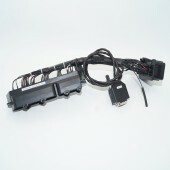 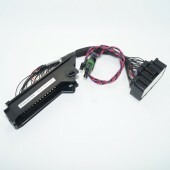 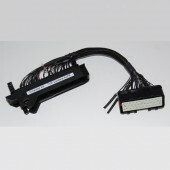 Emerald ECU to OBD and Serial breakout loom/adapter. 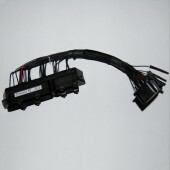 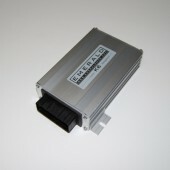 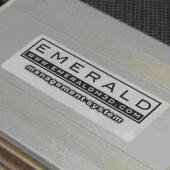 Emerald M3DK to K3 ECU upgrade for ECUs with Serial numbers later than 41272. 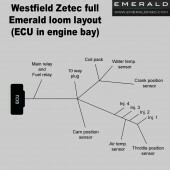 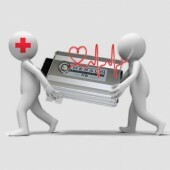 Emerald ECU Diagnostic check and testing.